to fit your new boiler? Professional, reliable & friendly team! 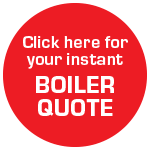 For over 10 years, we’ve been fitting reliable, energy saving, boilers at highly competitive prices. 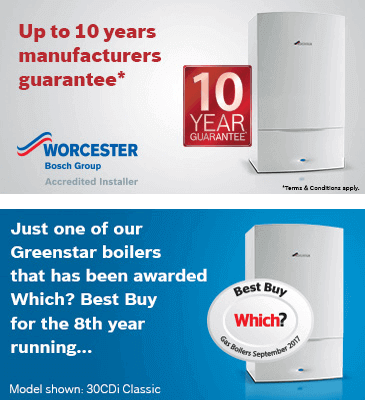 We offer 0% finance, 10 year guarantees, and unrivalled service to happy clients in and around Bristol. 0% APR finance available / £0 deposit! To make an enquiry or ask us any questions, submit the form below and we’ll get back to you very soon. A warm welcome home. L&P Heating fits the smartest thermostats. 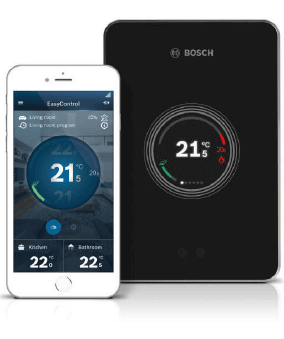 Control your heating from your smartphone. Want to heat your house before you get home from your phone? Turn off the heating in an unused bedroom?